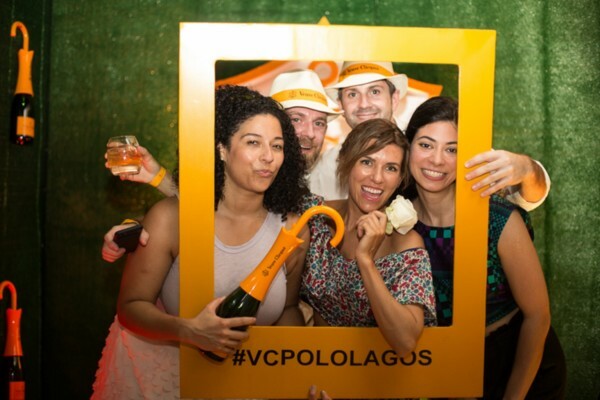 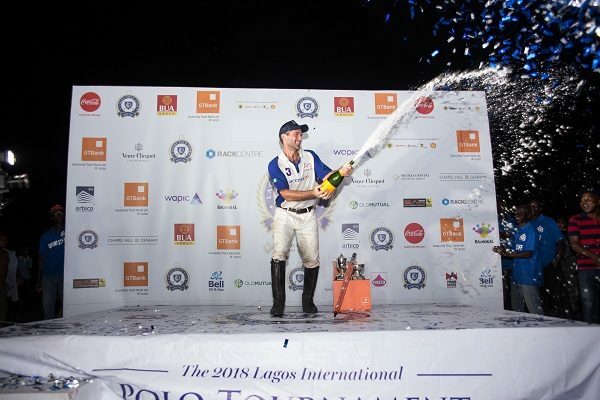 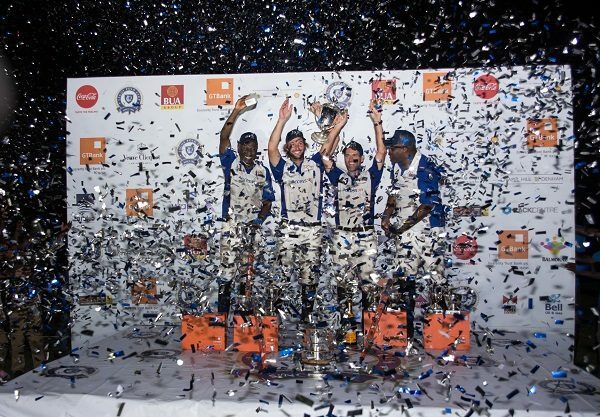 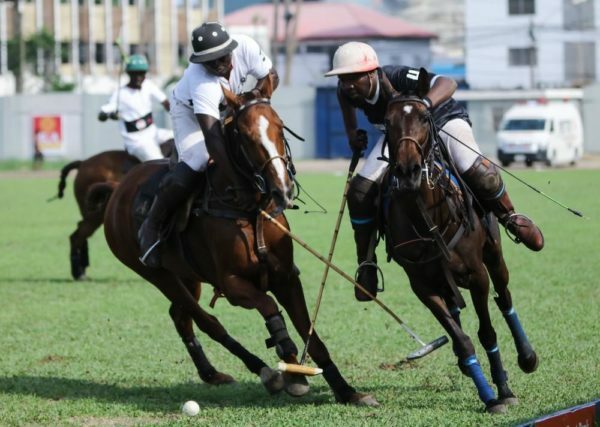 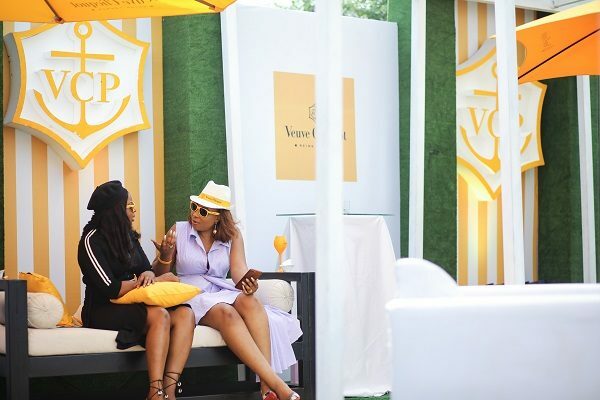 which created an exceptional space combining polo games, fashion, fun and champagne! 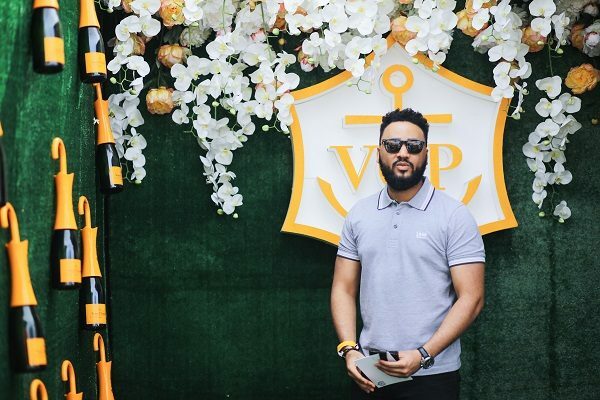 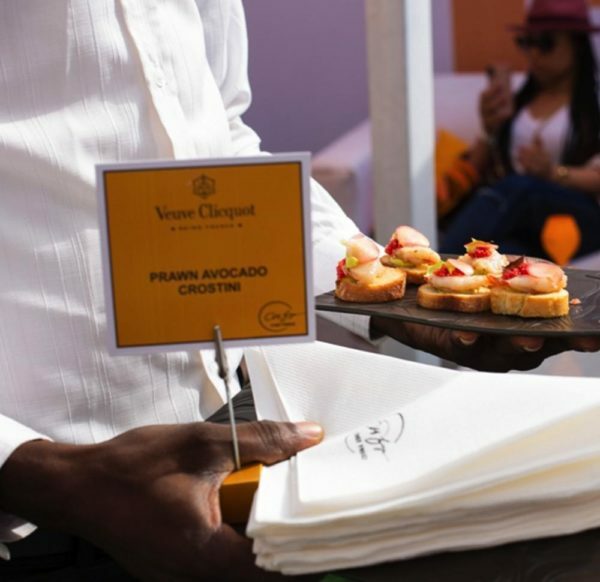 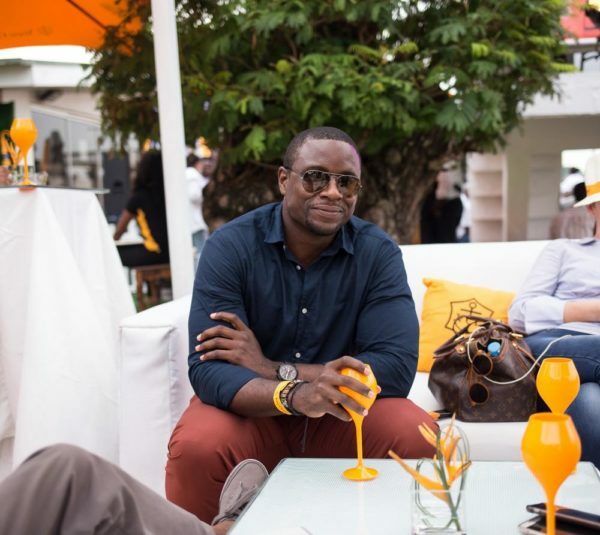 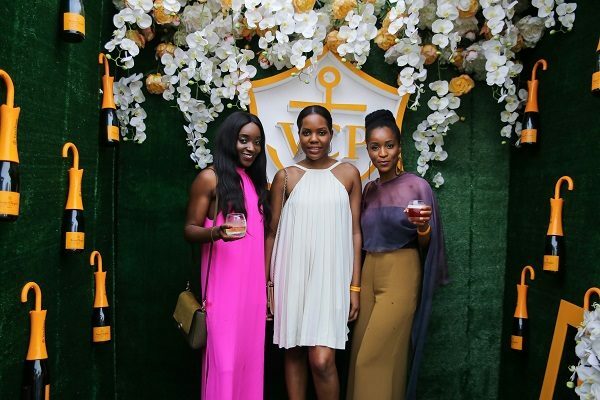 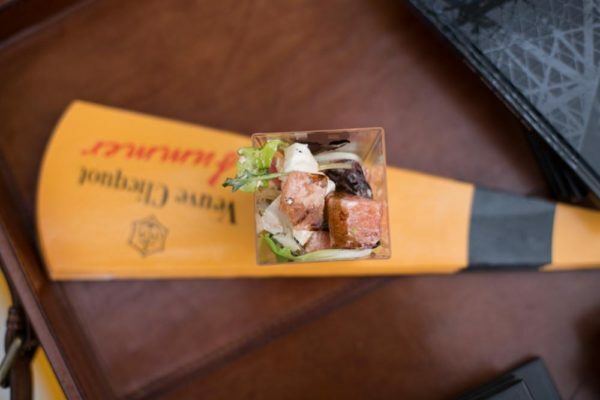 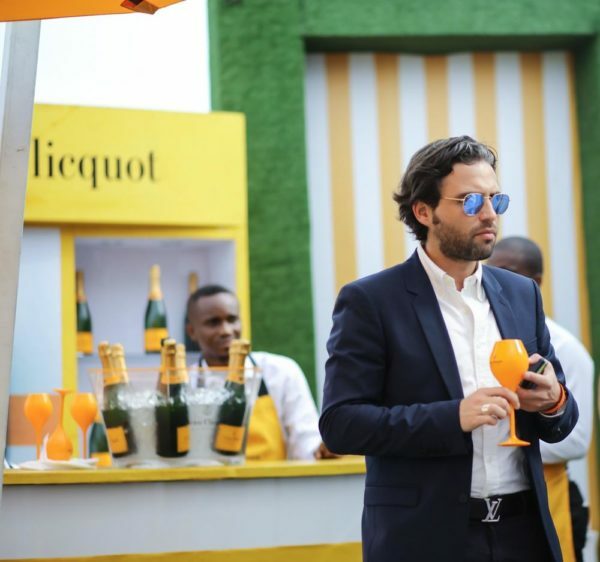 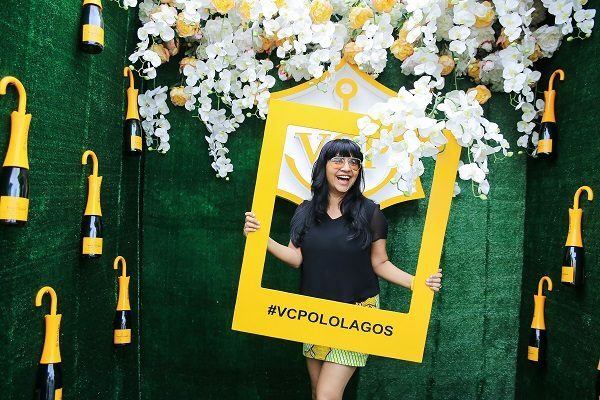 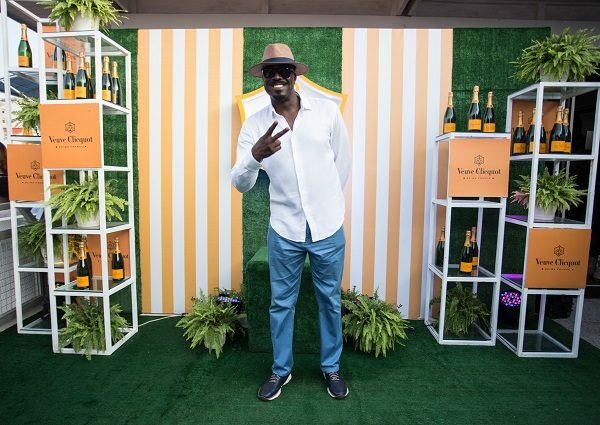 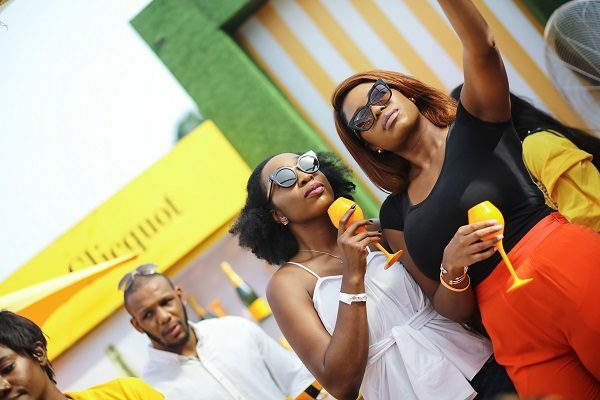 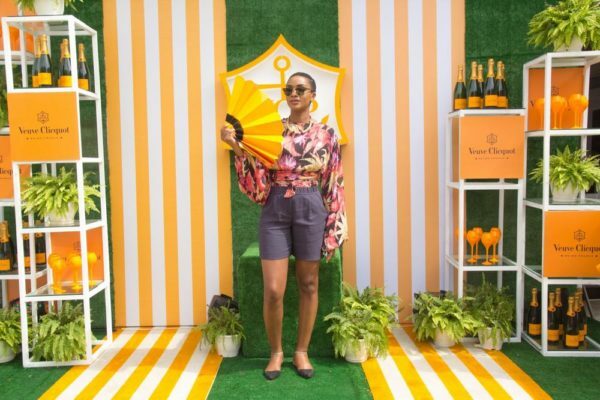 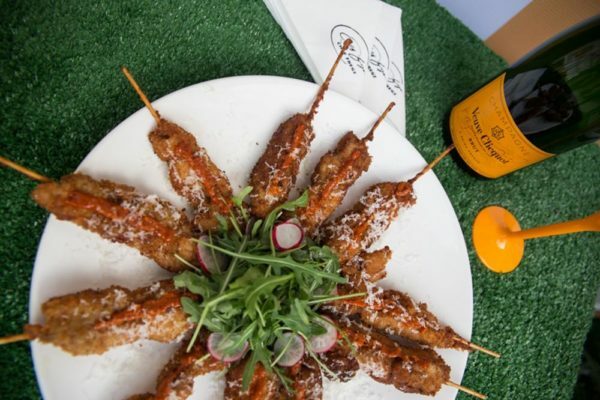 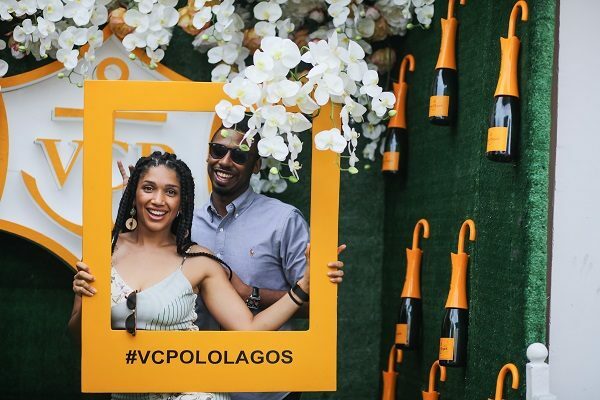 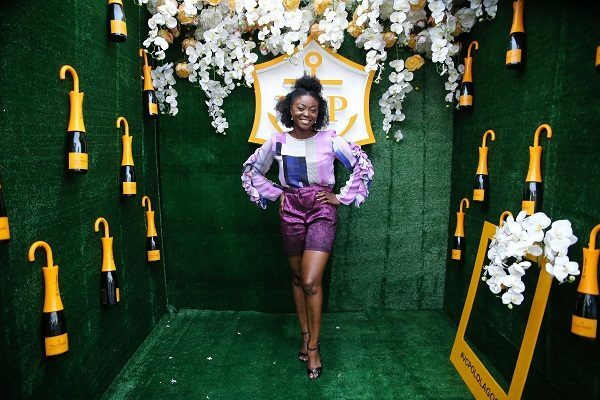 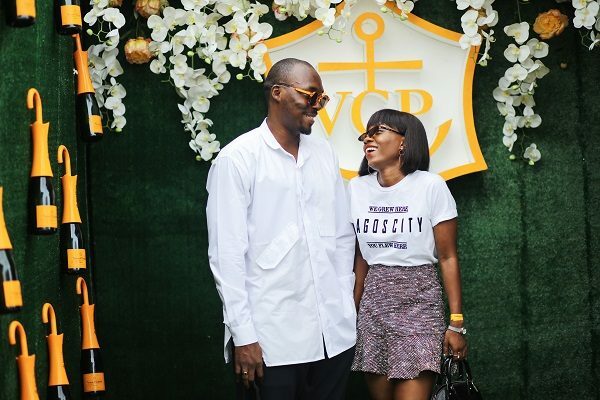 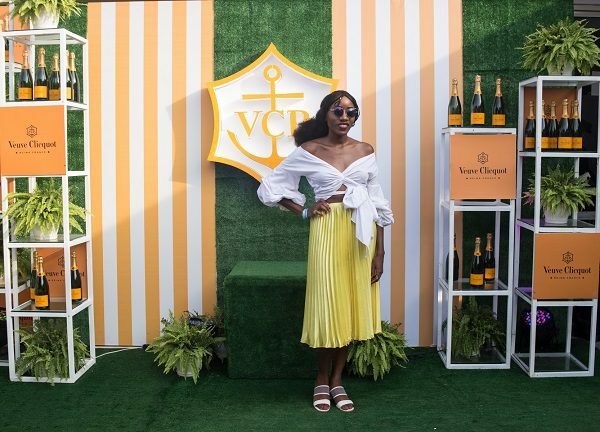 Guests invited to the lounge enjoyed chilled flutes of Veuve Clicquot Yellow Label and Veuve Clicquot Rich, as well as sweets from Harrods and nibbles from the Chef Fregz. 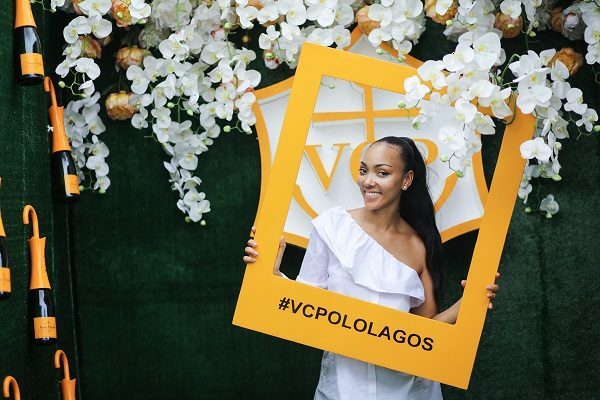 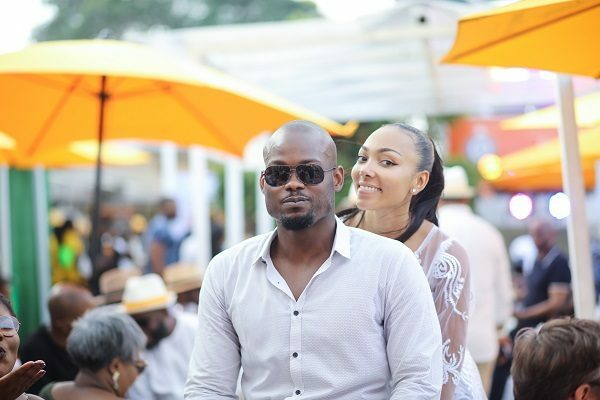 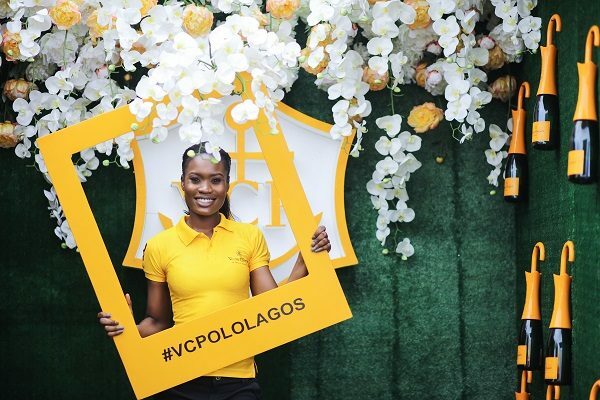 Some of the guests in attendance included: Eku Edewor, OC Ukeje, Udoka Oyeka, Ozzy Agu, Mimi Onalaja, Noble Igwe, DJ Obi, Veronika Odeka and more.